One of the best lenses to have been made, the ‘ultra-sharp’ images and incredible bokeh (often referred to as ‘king of bokeh’) at several apertures makes it a top favorite. What’s amazing is that the background stands nowhere and the picture obtained is really smooth, with color effects kept intact. Designed in the most professional way, the lens suits the purpose of portrait, wedding and studio photography perfectly. It works amazingly well on both FX and DX sensors and the results are so sharp when you see it in the center frame. Also, the more advanced ‘Nano crystal coating’ technology is added in here, which makes it perfect for resisting harsh weather conditions and dust accumulation. It’s a challenge to create the focus in dim light conditions, but way better than its predecessors. However, remember not to use these on manual focus 35 mm cameras. This is the ideal lens to help you get picture perfect images, especially the way the subject stands sharp and isolated from the background. 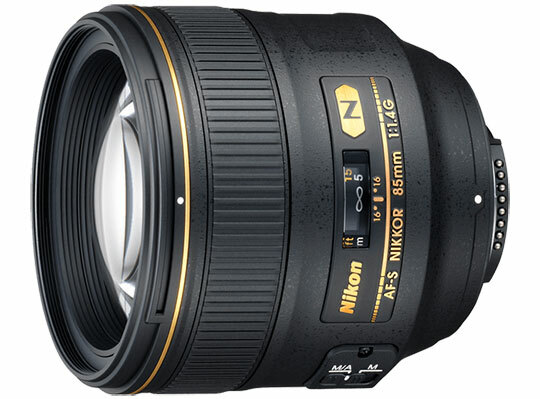 Most Nikon DSLRs can work using this lens, barring a few. But since its inception in 2010, most working professionals swear by it! We rate this lens 9.6 out of 10. 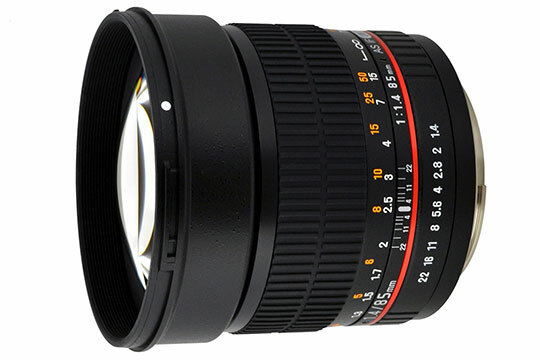 Recommended for you: Best 85mm F/1.2 Portrait Lens for Canon EF Mount Digital SLR Cameras. 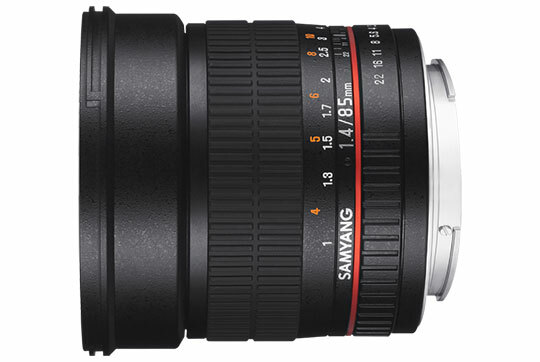 This short telephoto lens has a great focal length and suits both medium and long distances. Thanks to the f/1.4 aperture, shooting in low light is no big deal. Also, it’s perfect for use in Nikon cameras with its electronic interface (CPU) and other support functions for time, program and program. Designed in a manner that would work well under very hectic shooting conditions, this is an all-time classic. 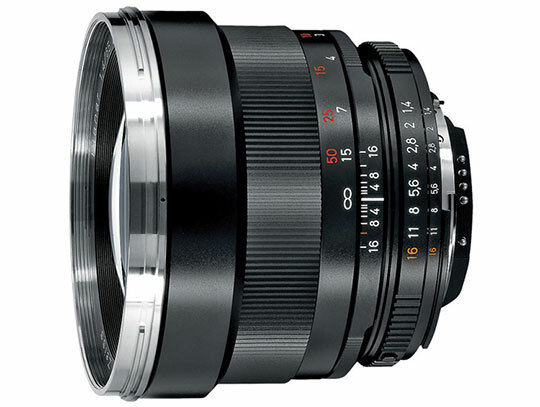 The full metal Zeiss lens (having a mix of brass and chromium plated front bayonet) looks plush, combined with a focus ring that’s really smooth and a better aperture ring than Samyang. Image quality too looks extremely sharp and chromatic aberration, well-controlled. Sadly, there is no autofocus and the lens fails to mix well with an electronic range-finder system, characteristic of Nikon cameras. Also, it’s a little on the heavier and pricier side. There’s no doubt about the sharpness, CA and distortion capabilities of this lens, but people wishing for more practical or creative uses can give this lens a miss. If your shooting style is accomplished using this lens, go for it. We rate this lens 9 out of 10. Frankly speaking, this is the highest quality 85mm DSLR lens that’s priced high. 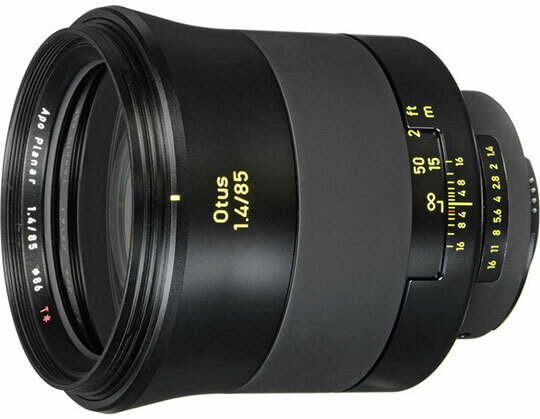 Also, this is a manual-focus-only lens, so users must be wary before purchasing this. One of the best things is the bright f/1.4 aperture that allows greater light to reach the sensor. So, for anyone who would go into the finer details in the lens, this one gives ample room for creative freedom. The best thing about this lens is a huge initial aperture that proves suitable to demarcate subjects from the backgrounds. Besides, it is more than any simple portrait lens. To conduct the available light photography, the high speed is a win-win situation here. Added to that is the protective case that covers these lenses. So compact and convenient! The price tag can pose a huge issue for most, but with the kind of images you will capture using it, particularly the shelling won’t make you repent. It’s a treasure… the lens! In terms of speed, it can be a detriment at times, especially when shooting fast. 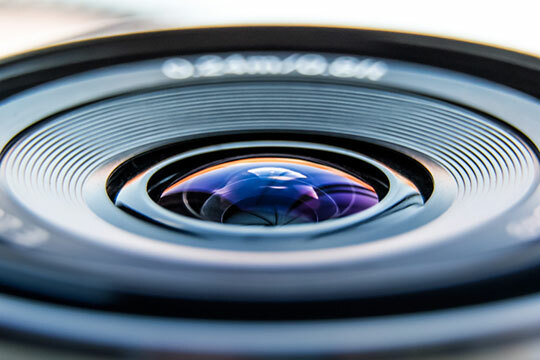 But for a methodical approach, exceptional bokeh, edge-to-edge sharpness and overall build quality, this piece of the lens can give many a tough competition. We rate this lens 9.5 out of 10. For low light situations, the bright maximum aperture of the lens is a worthy mention. In order to reduce the aberrations, the spherical lens element is a standout feature. There is a little softness in design at f/1.4, but then most portrait photographers are in total awe of this for its 85mm focal length. Ideal for portraiture surely! The UMC multi-layer coating renders extraordinary protection from unnecessary glare and contributes to sharp imaging. There’s no distortion either, so even when you find a little dimming at the corners or edges, it’s not very dramatic. And when the prices show an ease in pocket fit, that’s surely a bonus. The manual focus might be a turn off for few, but that’s ok. Also, the softness can sometimes produce a ‘dreamy’ effect. Actually, the incredibly inexpensive rate suits the needs of many. And with more or less a decent performance in the center, especially when stopped down a little, the lens is a good try for portraits. We rate this lens 8.5 out of 10. 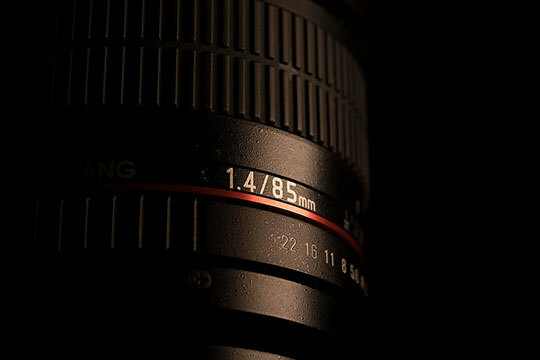 You may like: Top 10 Best Selling Digital Camera Lenses (DSLR Lenses). One should remain thankful to Sigma for coming up with a lovely looking and designed kens that proves the ‘best-in-class’ image quality and that at rates to die for! Even when you use it at f/1.4 and on a full-frame body, there is no corner softness from this lens. Even when it looks heavy, the design is such that suits high megapixel cameras. The lens is really bright at the f/1.4 maximum aperture. Such is the focus that you can put a lot of emphasis on finer details and achieve sharpness in image quality. The construction is so good that users can actually rely on the durability of it. The only downside of the lens is heaviness. Cost factor won’t pinch much, but the larger 86mm filter thread size can add to the problem. Overall, the Sigma lens produces good images. While the 14-element design makes it a tad longer, but it delivers outstanding performance in terms of size and weight. And we do love its good looks! We rate this lens 9 out of 10. The construction of this lens is actually based on 9 lenses in 7 optical groups. The good thing is it isn’t pretty huge or bulky and works fast too. So, for any professional-grade and full-frame camera, this is a good buy. Besides, the build is good, thanks to a mix of metal and high0qlaity plastic parts. Users can benefit a lot using the lens that produces sharp images. Even the distortion is the bare minimum and available for several systems. And why wouldn’t you go for a company that’s really coming up with market leaders and promises a good buy at an affordable rate? To an extent, it’s soft. Also, the manual focus design doesn’t suit everyone. So, think twice if you are averse to these aspects. It would be unwise to say that despite the versatility and affordability factor; the lens isn’t necessarily the best performer at f/1.4. But once you have decided to go for this, it really shines when stopped down. 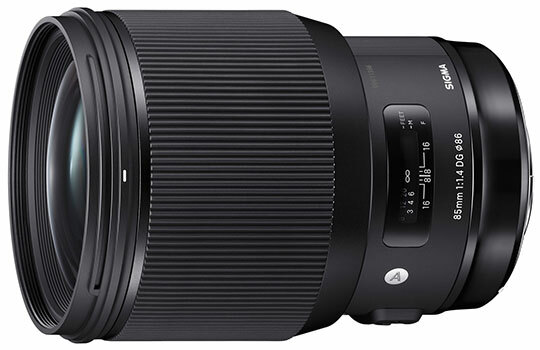 We rate this lens 8.8 out of 10. Referred to as the ‘champion of bokeh’, this one is the redesigned form that’ suits portrait photography perfectly. So, if you have someone who loves getting those well-defined and sharp images, the lens is a must for such compositions. The lens also features an anti-reflective coating from ZEISS. The lens is absolutely great for those who love AF. 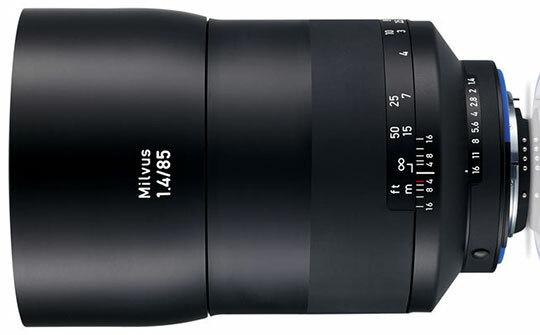 Said to be the quintessential lens for portraits, the appearance is highly modern. Like the most lens, the peak sharpness usually comes at just f/4 while the optimum lies somewhere between f/5.6-8. The image quality is no doubt great but accuracy depends on the user for the most part. Not to miss out, the superior quality of built is another add-on. However, the long focus throw can make the focusing a little precise but manual focusing is again not that simple either if you are an amateur. Using the tripod is wiser. Even the price can be a little saddening for a few. As long as someone is okay with autofocus and not complain much about putting a lot of focus into the lens, this one should work well. Plus, it gives anyone a good opportunity to enhance the photography skills and thinks more about the image outcome. We rate this lens 9 out of 10. You may also like: 10 Best Selling Newly Launched DSLRs (Digital SLR Cameras). Not an exhaustive list for sure, but now that you know some of the beasts in the market, how about testing through your Nikon and zeroing on one?